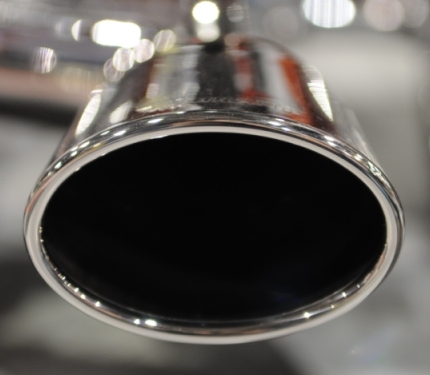 Exhaust is a highly specialized part of the automotive industry. At Salem Exhaust we are experts in our field, ready to troubleshoot your leak, provide you with the performance sound you're looking for, or even fabricate a one-of-a-kind system. View some of our recent exhaust projects in the Photo Gallery.